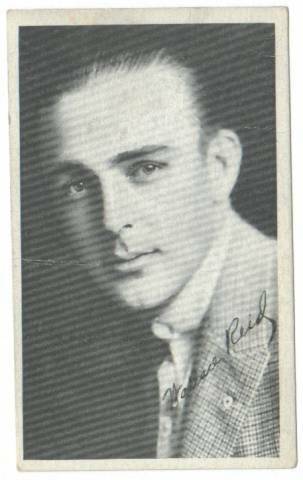 Wallace Reid was born in St.Louis ,Missouri on 15 April ,1891 and died in a padded cell inside a sanatorium at the young age of 31 on 18 January, 1923. He was considered the "king of hollywood" in the early part of the 20th century and popularized the sports shirt and sports car. He had a talent for musical instrument and can play the sax and violin. He was also a man of many talents ,scriptwriter, director, actor, cameraman.